The REALTOR® Political Action Committee (RPAC) has endorsed pro-REALTOR® candidates for election in the United States. The reason for RPAC is quite clear: REALTORS® raise and use money in order to elect candidates who support a healthy real estate industry. 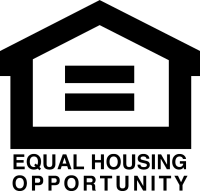 The money used for this comes from voluntary contributions by REALTORS®. This money is given by choice in recognition of how imperative campaign fundraising is in the political process. 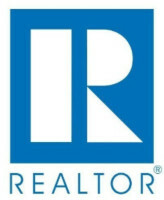 RPAC allows REALTORS® to support candidates who support them. 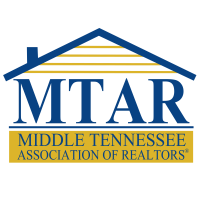 Why do REALTORS® need a PAC? Whether we like it or not, politics is an expensive game – and we need knowledgeable players to represent REALTORS®. It is beneficial to have someone close to the huddle when a new bill is introduced, especially when a new bill is introduced that may affect the way business is conducted. RPAC supports candidates who understand the industry and encourages lawmaker to keep an open mind when it comes to real estate issues. Doesn’t RPAC mean “buying votes”? Buying votes is illegal and unethical. Federal Law limits all PAC’s to $5,000 per candidate in each election. Simply put, the most RPAC could contribute to any one candidate is $5,000 in a general election and $5,000 in a primary election. Comparatively, that contribution is a just a tiny drop in the bucket, but, nevertheless, important to the industry. How does RPAC help on the local level? Only 30% of your RPAC investment goes to the Federal level. 70% stays right here in Tennessee. 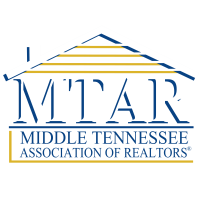 The Tennessee Association of REALTORS® Political Action Committees decide which state and local candidates to support and MTAR’s Government Affairs Committee make their voices heard at the state level. Is RPAC Republican or Democratic driven? Neither. RPAC is completely non-partisan.